On the occasion of its fiftieth anniversary Fair Trade Original introduces a special collection, designed by Piet Hein Eek in collaboration with woodworkers and potters in Vietnam. 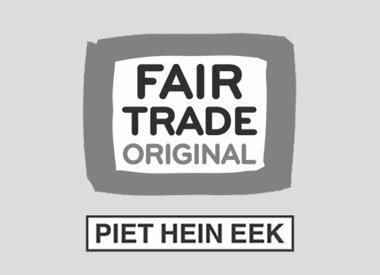 Piet Hein Eek immediately said yes when he was asked by Dutch Design in Development (DDiD) to go to Vietnam to work with producers of Fair Trade Original. Piet Hein Eek: 'I do not like traveling at all. But Fair Trade Original is a company that I want to do something for. " This collection of Fair Trade Original by Piet Hein Eek was selected by Ambiente 2010, the international leading exhibition for Giving, Living and Dining products in Frankfurt, by trend watchers for the prestigious Trend Exhibition.